« @nomnomtruck Tweets Make Us Happy! 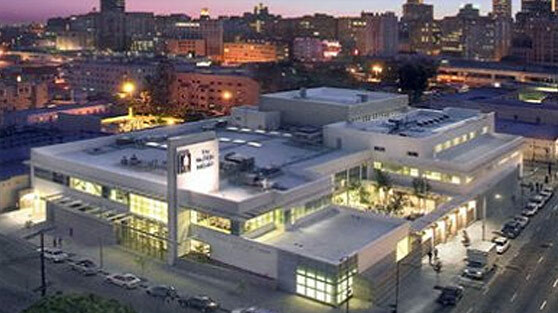 Cheers to the Goodwill of the Nom! As you all know, we always buy our bread fresh in San Gabriel Valley every single day (hey its gotta always be light and fluffy on the inside and supa crispy on the outside right?). However, as a consequence of doing that, we do often have baguettes and also meat left over at the end of each day. We definetely are not wasteful Nom Noms and instead of throwing our delicious supplies away, we have decided to work with Midnight Mission, and donate our leftover meat and bread to their shelter. When I drove our leftover food the other day to the Mission I was very upset by the thousands of people camping out on the streets on skid row. Although I had been there during the day, I had not yet seen it at night, and I could not believe my eyes. I was very upset by the sight, however, I still felt comforted by the fact that at least our food was going to an amazing non-profit where the food was definetely needed. Three cheers for Midnight Mission! 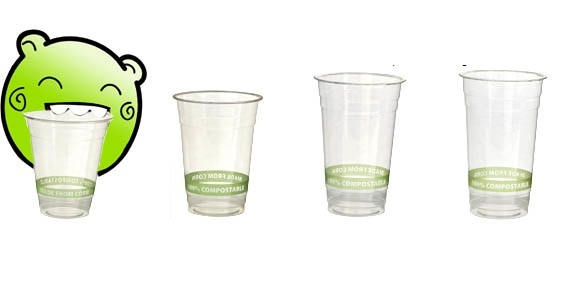 Interested in purchasing compostable corn cups too? 2 comments to Cheers to the Goodwill of the Nom! your goodwill is appreciated. it makes todays hard world seem like a warmer (and tastier) place.